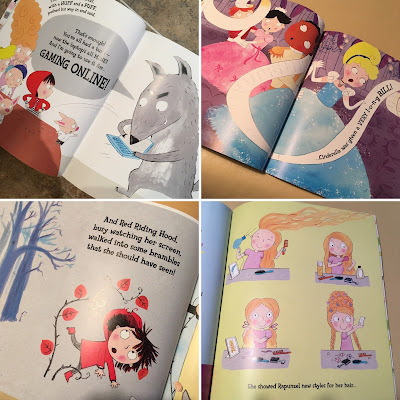 Along Came Poppy: Talking Online Safety with "Once Upon A Time... Online"
I love the sound of this picture book. Online safety is a message that is important to get across to children from an early age. Wow! This is such a clever idea for a book.The illustrations look good too. I love the fact that there are books on the importance of safety online - will have to check it out. Thank you for sharing!